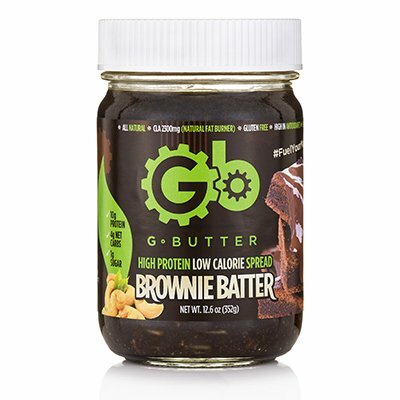 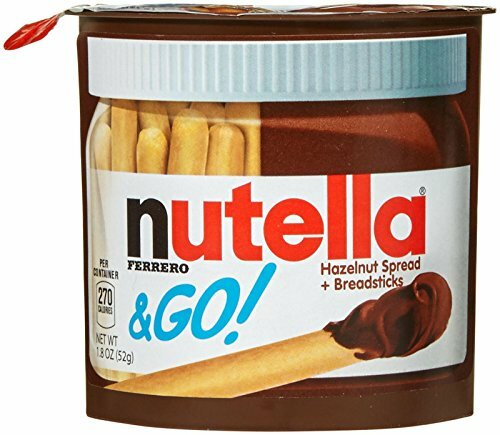 Enjoy the great taste of nutella anytime, anywhere. 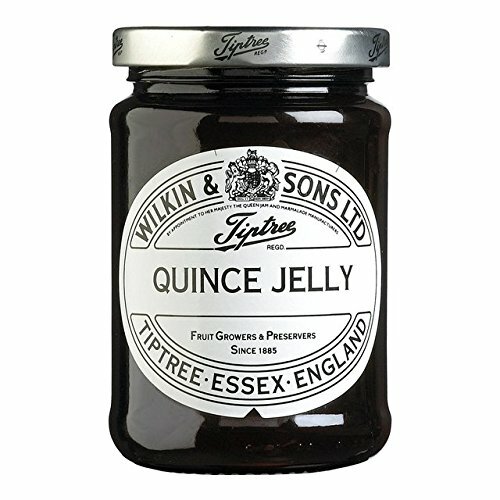 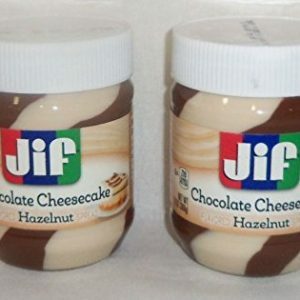 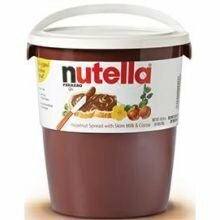 Look for jars of nutella in the spreads category, and turn a balanced breakfast into a tasty one. 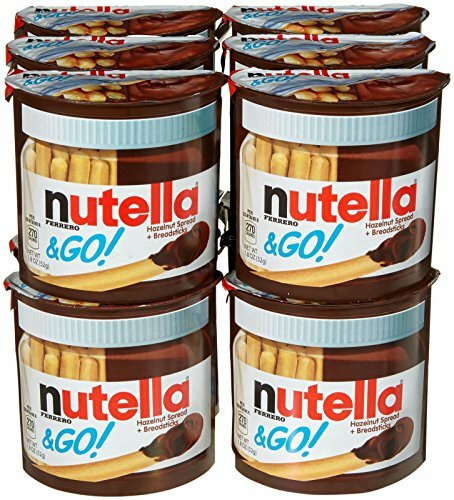 Nutella Original Hazelnut Spread, 105.8 Ounce Tub — 2 per case. 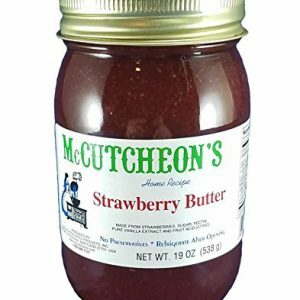 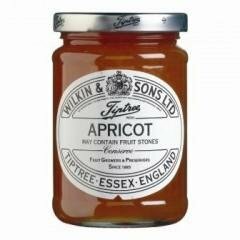 McCutcheon’s Strawberry Butter; Smooth and Creamy Strawberry Spread; 16 oz.